"Great Winter Break - Cosy and Affordable"
"Many equipment not working - Rockin Vans ruined our holidays"
As one of the largest motorhome and camper hire companies in the UK with two depots and several drop off/ pick up locations, Rockin Vans makes rental easier and convenient. 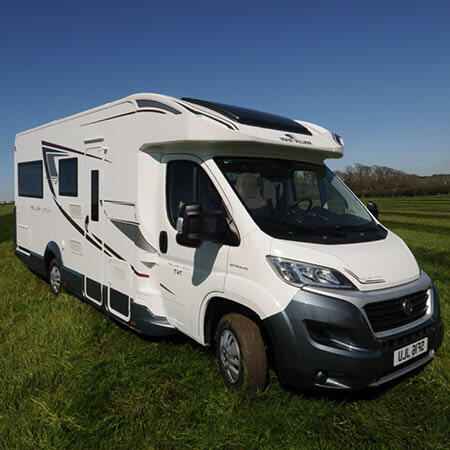 This relatively popular rental started with humble beginnings and eventually managed an extensive fleet of small, medium and large campers and motorhomes. Their prices, however, change every season. They may not be the cheapest option but their good reputation is seriously way attractive. This company allows you to explore the countryside in comfort, style and luxury. Managing a fleet of over 40 motorhomes and campervans, there has been few to zero issues about vehicle maintenance, which is actually great! This means that all vehicles are maintained and service carefully. Well, the company is renting out only modern vehicles and brand new iconic vans like VW. For your convenience, these units are also possible for one way rentals! The fleet, however, has a mix of manual and automatic transmission vehicles. So if shifting gears all throughout the trip is an issue for you, then you need to check with the company first before booking. 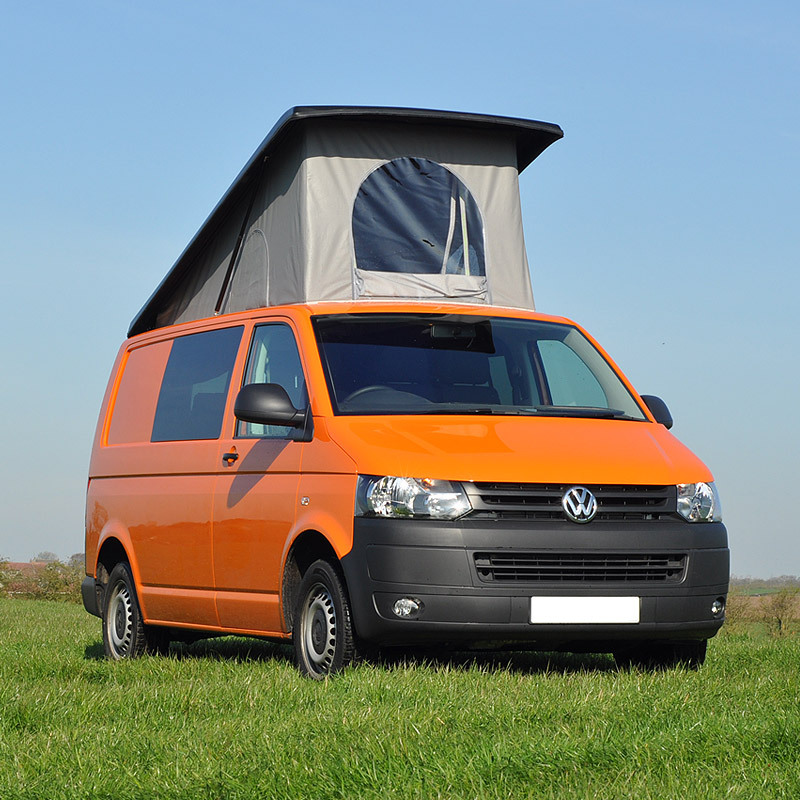 Considered as the baby of the fleet, the Budget Camper or Explorer is a converted VW Caddy. This brand new VW campervan is a petite yet compact camper with all the mod-cons. Small with a practical layout and fuel-efficient engine, this van is suitable for singles or couples, who don’t mind being pretty close together. Because of its wee dimensions, this is very easy to drive and park. Not only that, you are supplied with a useful kitchen sink, drawer fridge, storage under the bed, and pop top roof. The seating area becomes a cozy sleeping quarters at night with its pull out bed. As bright as the sunny day, this orange VW camper will surely turn heads while on the open road. The campervan is easy to maneuver and has a low fuel consumption. Its iconic pop-top roof adds spacious headroom for you to stretch your legs and arms as well as cater two passengers at night. 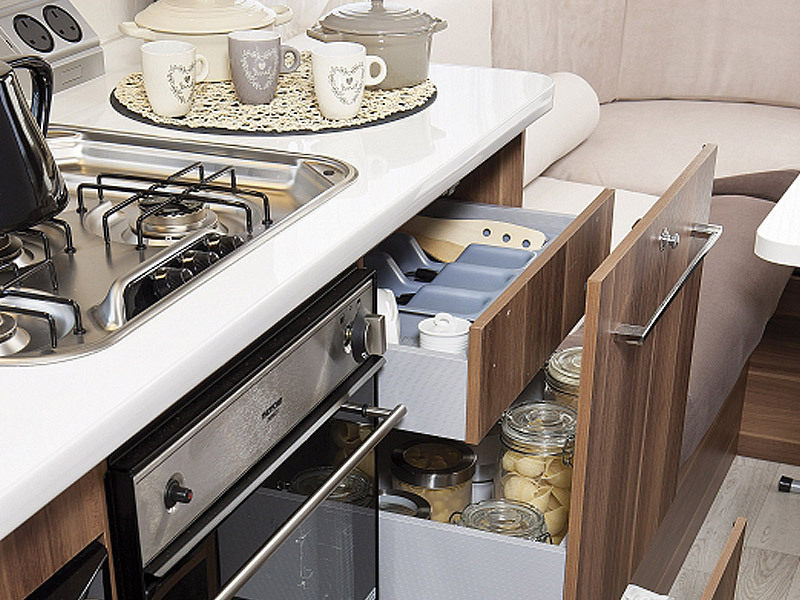 The extra bit of space also extends the living/ dining area that is complete with kitchen essentials like sink, dinette, fridge, and gas hob. 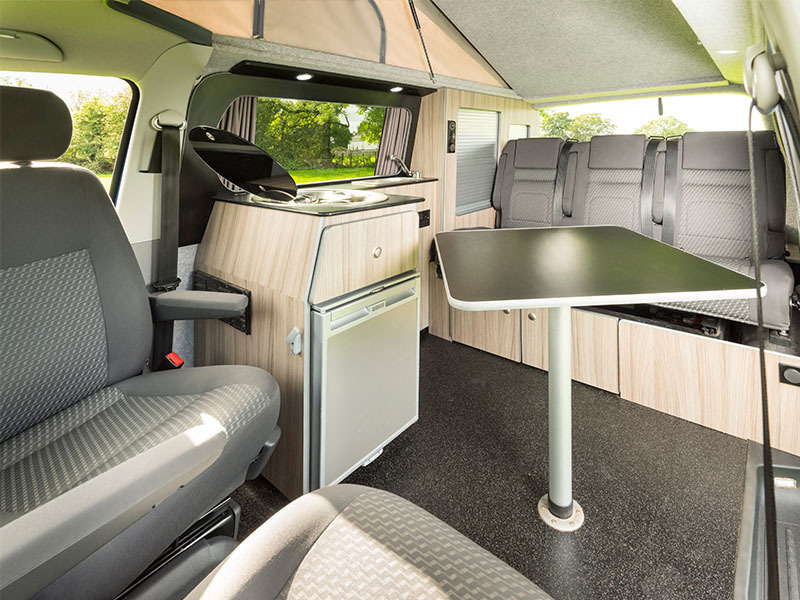 The leisure battery of the campervan allows you to camp anywhere while still drawing power. In contrast to its name, the recent Midsize Motorhome is the smallest unit on fleet making it the easiest to drive. But this one is a manual transmission so you need to shift gears all the time. The exterior may look very simple yet the inside is very sleek and spacious with luxury finishing. This 4 berth motorhome comes with a fixed double bed and an additional upper bed that also acts as storage rack. The forward lounge-diner can cater all passengers with the swivel front seats rotated. 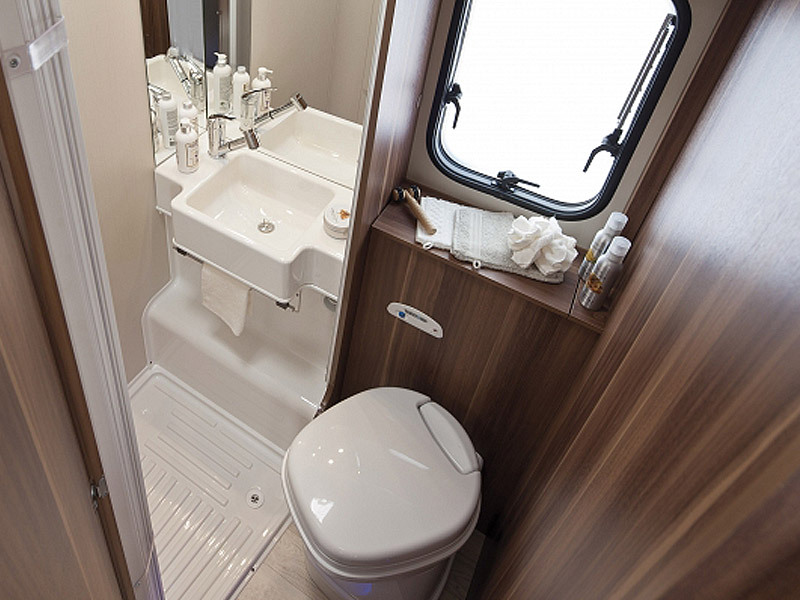 Lastly, there's an on board shower and toilet to save you from any discomfort during your holiday. 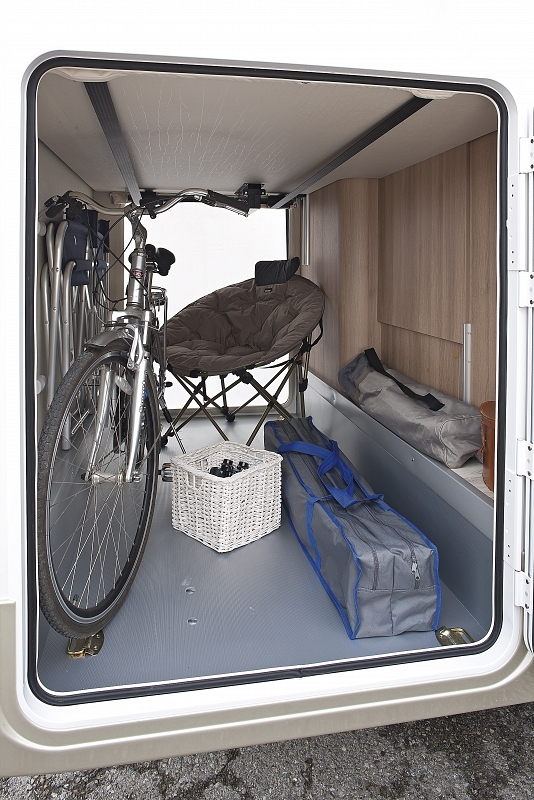 One of the larger berth motohomes, the Escape is good for either couples or family of four. 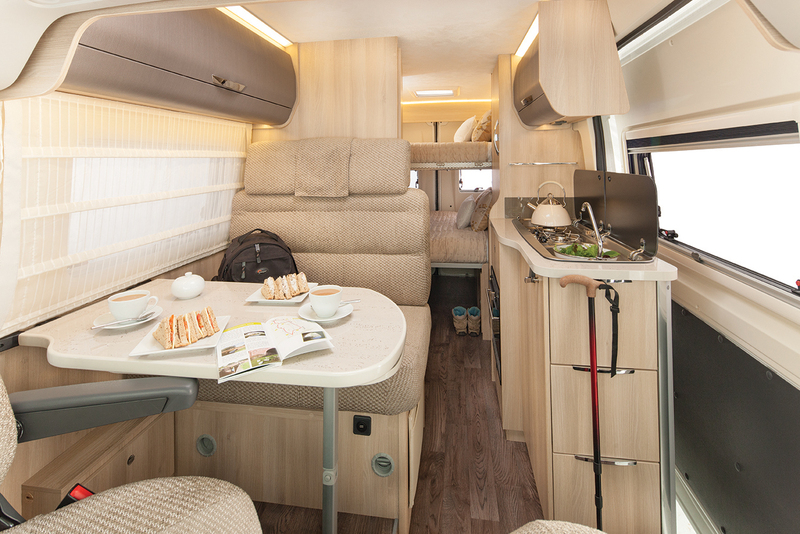 The motorhome furnishes a cornered rear bed and convertible L-shaped dinette for a cozy sleeping. The rear bed provides an ample amount of storage area, which is also accessible from the outside to make it more convenient for you. On the other side of the back area is the modern bathroom with a toilet and separate shower. The practical kitchen at the side features a sink, 150L fridge with separate freezer, and overhead cabinets. In any case you are not mesmerized with the outdoor views, you can enjoy the entertainment system kitted out with TV/ DVD/ CD player and iPod connection. The other large unit on fleet is the 6 berth Adventurer comfortably catering a big family or group of friends. This particular model boasts its large windows that provide panoramic outdoor views all throughout the trip. There are three double beds on board― at the rear, double dinette and cab-over bed. If you want extreme space for your retreat, then you can have the U-lounge bed at the back; you also have the option to convert the double bed into two singles, just in case you need more privacy. The other sleeping area at the living area are also nice options, especially for your kids. 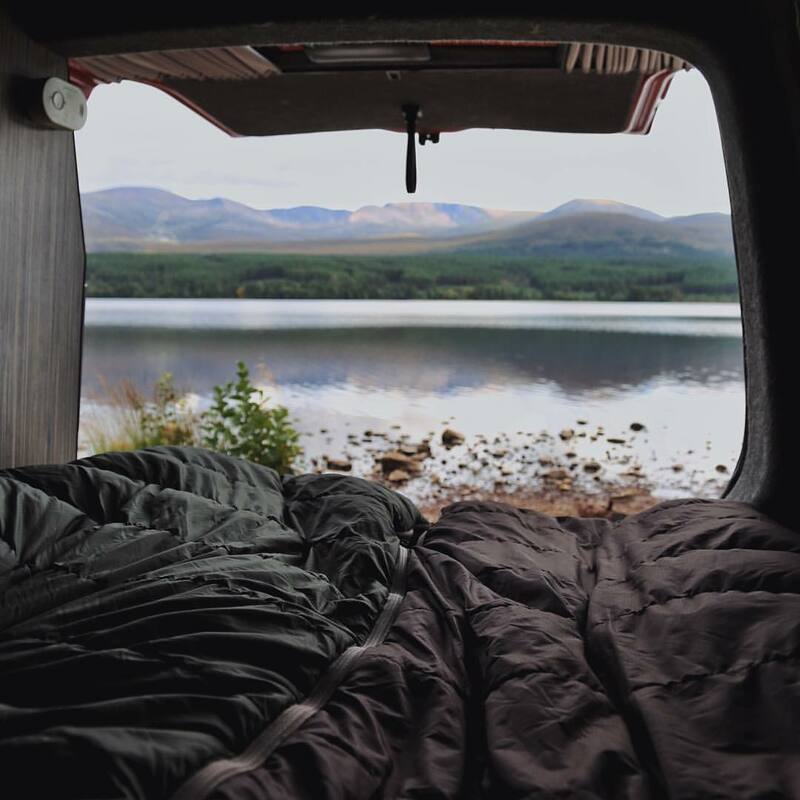 The amount of security deposit, which will be required before the start of the hire period, depends on the rented unit: £750 for campervans and £1,000 for motorhomes. The security deposit also corresponds to the amount of insurance excess. 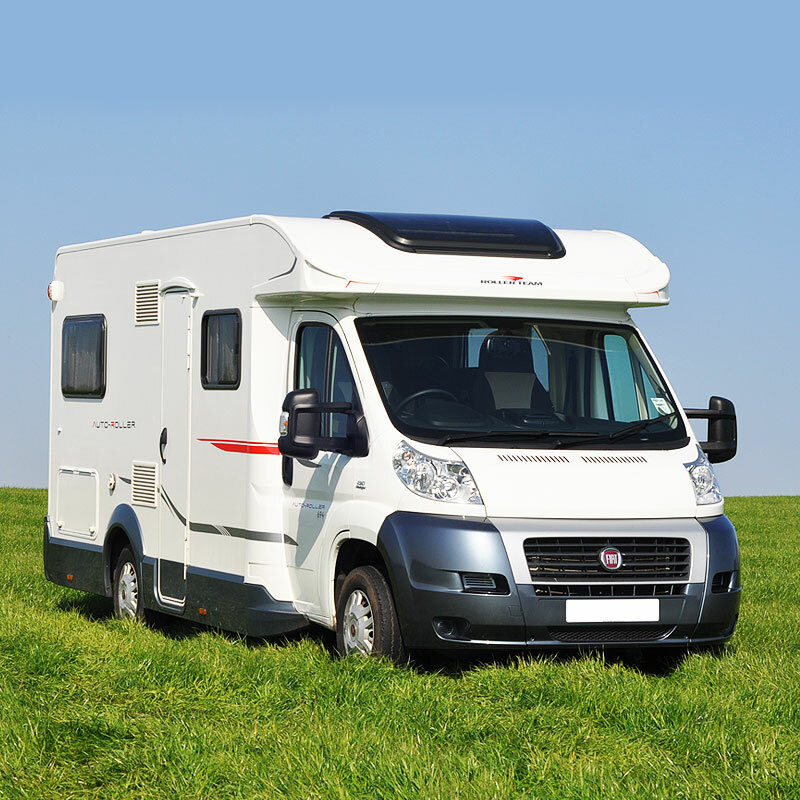 So you will be liable for the first £750 (campers) £1,000 (motorhomes). Aside from that, repair and replacement of tyres and windows are to be shouldered by the renter. 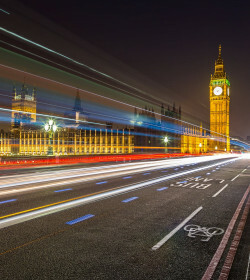 These rates, however, are only for drivers between the ages of 22 and 70, with a driving license for at least three years with no endorsements or endorsement. Accordingly, drivers outside these specifications will still be considered but with additional charges. They have an excess insurance reducer at £15/day, which will reduce your liability at a more affordable rate. Being one of the largest rental hire companies in the UK, Rockin Vans is rocking the rental industry with a bang. 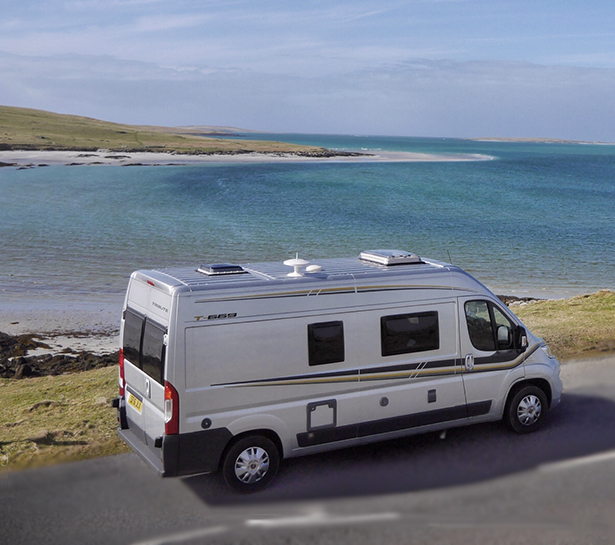 Really, they are one of the few recommended campervan and motorhome rentals with several drop-off and pick-up locations along with their two depots in London and Glasglow. Their extensive fleet of different vehicle sizes is very much convenient for varying numbers of travellers. Not only that, these units are mostly modern units that lessens the possibilities of maintenance mishaps while on the open road. The rates may be a bit higher than those similar vehicles on the road, but the service given and facilities supplied are way nicer than you expected. 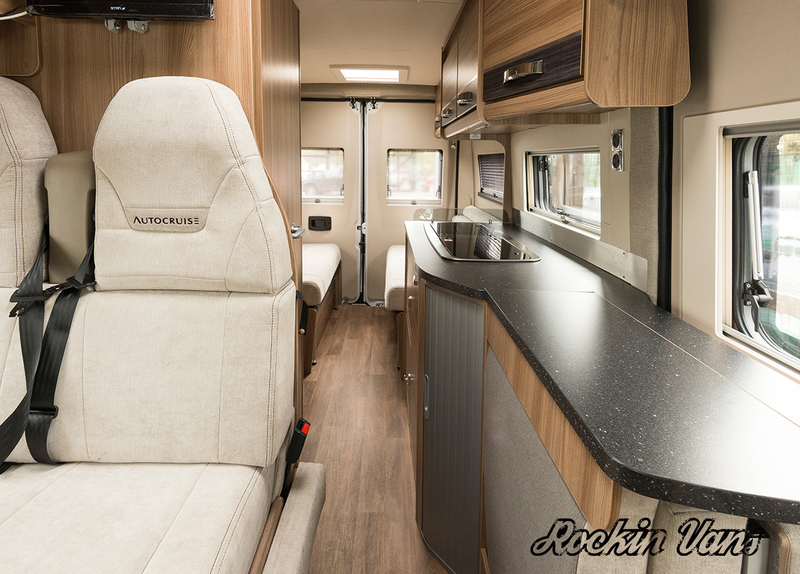 Rockin Vans is a complimented campervan and motorhome hire for couples, starting families and bigger group of friends. Each rental unit is ideal for different type of travellers who wouldn't mind spending some extra Euros for a spectacular holiday. 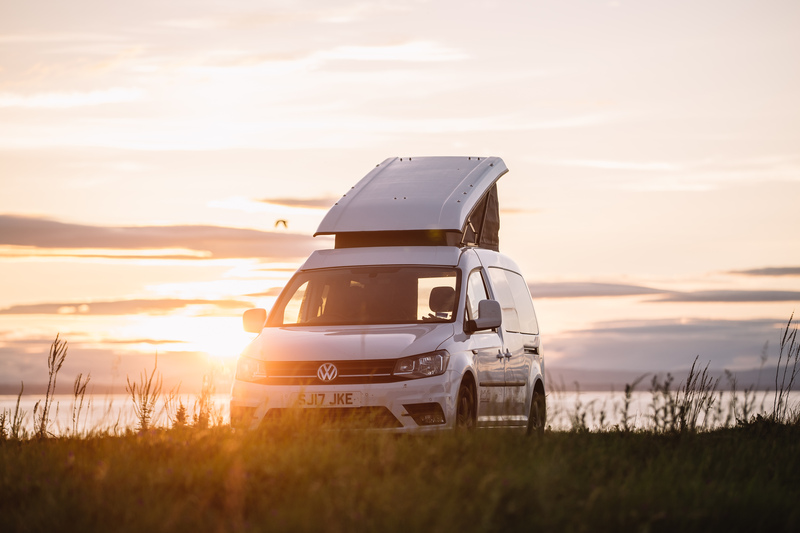 My partner and I spent one week driving around Scotland in December of last year in one of Rockin Vans VW camper vans. The trip was absolutely magical from start to finish. 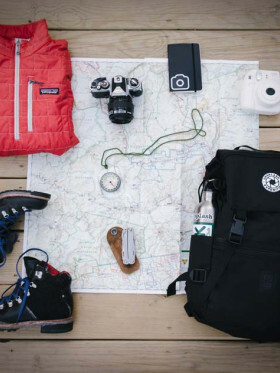 With great advice on where to go and what to do at that time of year from the rental staff at Rockin Vans, our trip was a success from the start. We got a really comprehensive handover on pick up of the van at the Kilmarnock depot and were given a brand new VW camper van complete with every mod-con you could think of from heated seats to the latest sat-nav and control panel showing the level of charge in the car battery, leisure battery and amount of fresh water in our water tank. 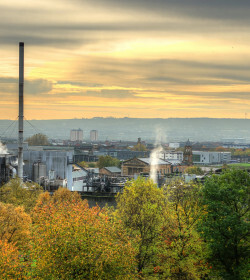 Scotland, although pretty freezing was like an untouched, deserted fairytale land. Initially a bit concerned about how cold it would be, we were pleasantly surprised at how cosy our camper was. Once the heating was on, the campervan heated up within 5 minutes and with additional heat from us cooking it stayed super cosy for hours. Only major mishap was getting a flat tyre on a rough road up north. Luckily for us, we were not far from a pub so while we waited for Rockin Vans AA to arrive we went for some pub grub and game of darts. Really happy with the experience and customer service and would recommend to anyone looking for a slightly alternative holiday away from the business of normal life. Also, seeing remote parts of Scotland in the Winter is completely different and with hardly any other people about we had the views to ourselves! Thank - you Rockin Vans! Here is the list of things not working in our Rockin Vans camper. We discovered this after arriving at our first camping site the first day we got the van, but 400Km away from their office so too late to exchange. I sent them several emails describing all the issues not working and they NEVER once replied! The grey water tank open/close handle is missing!!! Very hard to open/close the drain just by pulling on the rod ! I nearly have to lay flat on the road to open/close the drain and then I get splashed by the dirty grey water. The oven is not working, cannot ignite the gas. Gas switch is on. Impossible to do proper cooking with a single burner !!! Basically we can boil water for tea but have to go to restaurants every days. the heating system is hard to start every day because the switch against the window (to prevent the heating to work with window open) is not working well. I have to press the switch by hand first and then quickly press it against the closed window for it to start. The gas door cannot be locked using key. The rear left storage compartment : only one turn knob can be locked using key, the other one doesn’t stay locked. TV: 0 ATV and 0 DTV channels found. Basically cannot watch anything. Most of the sofa cushions have the velcro pad either ripped off of too hold to work anymore. So the cushions move forward when we sit and we have to keep pushing them back. The heating combi system is very dirty. the air entrance door (under the sofa, inside the compartment) is full of dust. The compartment itself is very dirty, with even a book, medicine tables, game cards, etc. lying in the combi heating compartment! Did you ever clean your vans ? When we first opened to drawers to look for knifes and forks, we noticed that the cutlery were very dirty, sticky and greasy. We started by washing what we needed before being able to use anything.